The youngest maison, born from Florens-Louis Heidsieck (founded in 1851), is probably one of the most famouse one. 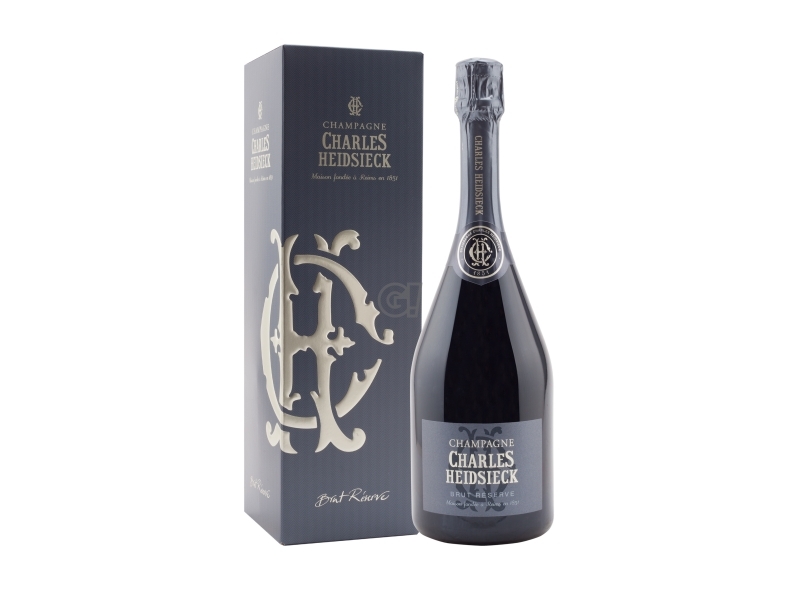 This is due to its founder Charles-Camille Heidsieck, who understand the potential of the American market and started exporting big quantities. When the American Civil War broke out, he went to the United States to get his credits back and he was involved in many adventures, such a imprisonment in New Orleans accused of spionage. 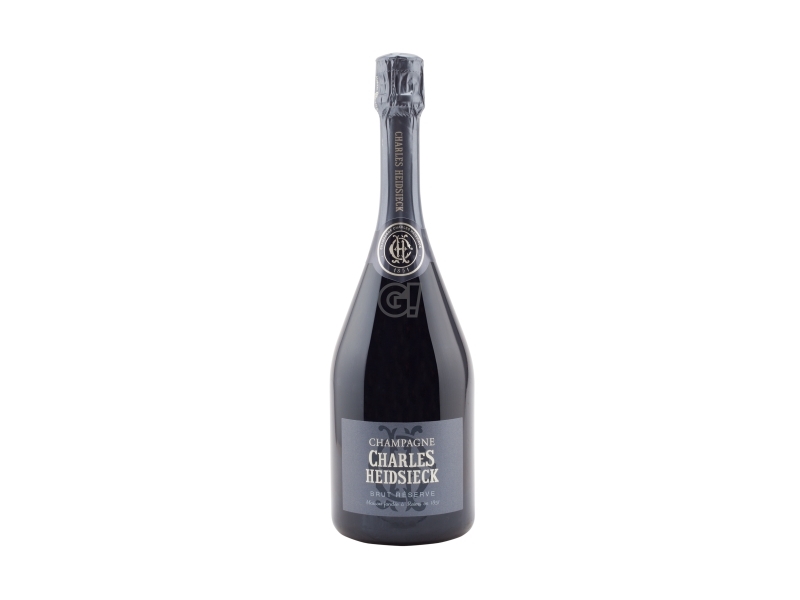 The Americans called him Champagne Charlie, which today is also the title of his biography and the 1989 movie starring Hugh Grant, about his life. Today Charles-Heidsieck is part of the same group as his cousin Piper-Heidsieck: they have a Chef de Cave (Régis Camus) in common, but not the style. The Champagne Charles Heidsieck are structured and long refined wines, while Piper-Heidsieck prefers freshness and drinking experiences.